We should be very concerned about ozone depletion because the belt of gas in the Earth’s stratosphere is protecting us from the harmful ultraviolet B radiation. Ozone depletion refers to two related phenomena - steady loss of the total volume of ozone in stratosphere and decrease of ozone over the Arctic and Antarctica. Ozone Hole refers to decrease of ozone over the polar regions during springtime but there is no ozone hole in the true meaning of the word. The term was introduced in the 1980s to describe massive destruction of ozone over the Arctic and Antarctica, reaching up to 65 percent as opposed to about 20 percent over other parts of the world. Just like most other environmental concerns, ozone depletion is a result of human activities. Ozone is a triatomic gas which is made up from three oxygen atoms. 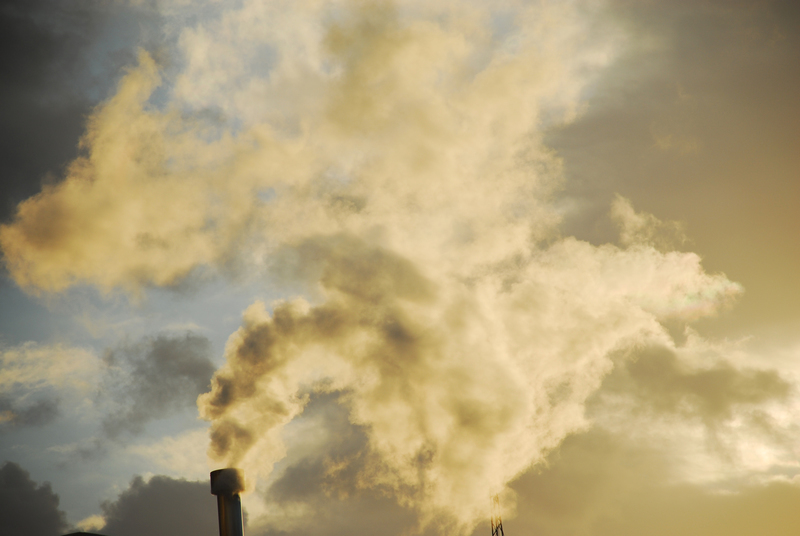 It is broken down and formed anew all the time but the abnormal decrease from the late 1970s can be attributed to air pollution, above all to the release of chloroflourocarbons (CFCs), chemicals which are most often found in spray aerosols. Although most of the ozone-destroying chemicals were released by the industrialised Western countries, the only uninhabited continent was affected the most. This is due to the fact that the cold temperatures accelerate the conversion of CFCs into chlorine which in turn reacts with the UV rays. This combined with long periods of sunshine during the spring and summer resulted in massive scale of ozone destruction over Antarctica. Increased levels of ultraviolet B radiation that reach the Earth’s surface due to decreased levels of ozone were found to seriously affect single-celled organisms such as phytoplankton and algae. They are at the bottom of the food chain but according to scientists, any considerable reductions in their numbers would lower populations of organisms higher in the food chain as well. Changes in the reproduction of shrimps, young fish, frogs, crabs and some other species, and increase of skin cancer in humans were also linked to increased levels of ultraviolet radiation in the last two decades of the 20th century. Since the mid-1990s when the largest producers of ozone-depleting chemicals banned the CFCs, the concentrations of these harmful chemicals in stratosphere began to decrease, allowing ozone levels to gradually return to normal. However, complete recovery, especially over the most affected regions such as Antarctica is expected to take another 50 years or perhaps even longer.